Many believe that the hardest part of purchasing a home is finding the right place to live. However, anyone who went through the lending process can tell you otherwise. Receiving approval for a home loan is a confusing process. However, gaining approval with low credit scores can feel next to impossible. Before you give up hope, know that there are ways to still get a home loan with bad credit. In fact, you may already qualify! If you still struggle to get approval after these helpful hints, don’t fret. Homes for Heroes will gladly help you find a professional adviser if you sign up here today! It helps to know what your exact credit score number is. Most people only have a rough idea of where their credit score lies. 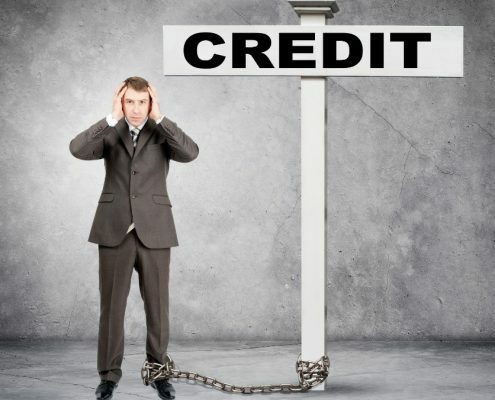 Some people aren’t aware of what shape their credit is until they attempt to qualify for a loan. Unfortunately, consumers don’t know much more than what the agent shows them. If a website or service requires you to pay for information, it is undoubtedly a scam. Consumers have the right to know their credit scores for free. In fact, there are three distinct credit bureaus, each with their separate criteria. Your overall credit score is an average of the three. You may contact each bureau and request a credit report free of charge once each year. On top of that, many credit cards companies are also giving their consumers free monthly credit report access! Attempting to qualify for a loan without knowing your current score is like walking in with a blank check. Know what your credit score is before discussing loan options. Because your credit report gets created without you, mistakes may be more common than you’d think. However, unless you report that an issue is there, no one will know to remove it. For instance, cable service providers may send your account to collections for having an outstanding balance of too many months. Even if this amount is relatively small, they’ll still add it in to ensure that loan offices are aware. Another common problem is paying off a loan, only to not see it reflected in your report. As a result, lenders may believe you still have significant outstanding credit. Unfortunately, these notes only decrease your overall credit score. While removing incorrect information may not drastically change your rating, every little improvement helps. The longer misinformation remains, the worse your credit score stays. It’s recommended to monitor changes to your credit history carefully to keep your credit report accurate. 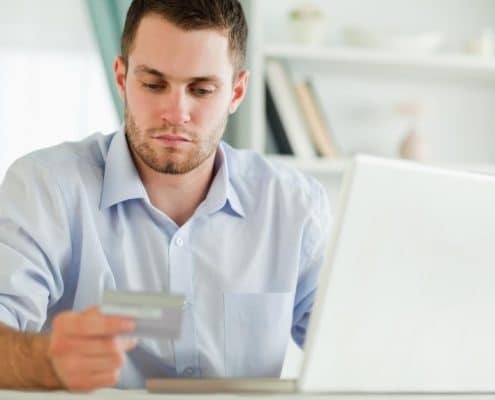 Even if you keep up with your credit card payments, it may not be enough to chip away at the balance. If all you pay is the minimum required amount each month, it’s almost as if you aren’t paying it off at all. Each month that your card isn’t entirely paid off rolls over with additional interest and fees. While a purchase may not seem expensive at the moment, you’ll likely have to pay it off for several months afterward. The minimum payment doesn’t cover much. And, your outstanding balance is what credit agencies primarily see. 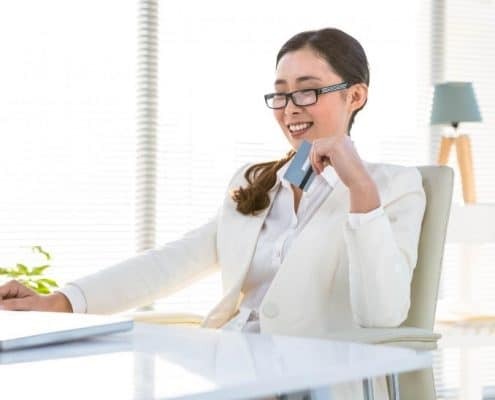 While a clear history of timely payments is something to strive for, it also helps lenders when they know you are serious about getting rid of your balance. By paying more than the bare minimum, it shows that you are paying towards the principle amount and not just the interest. If you still cringe when a loan officer runs a credit check because you missed a utility payment five years ago, you may breathe a little more comfortable. While missed bills are a red flag, most loan officers are concerned with when you skipped the payment. 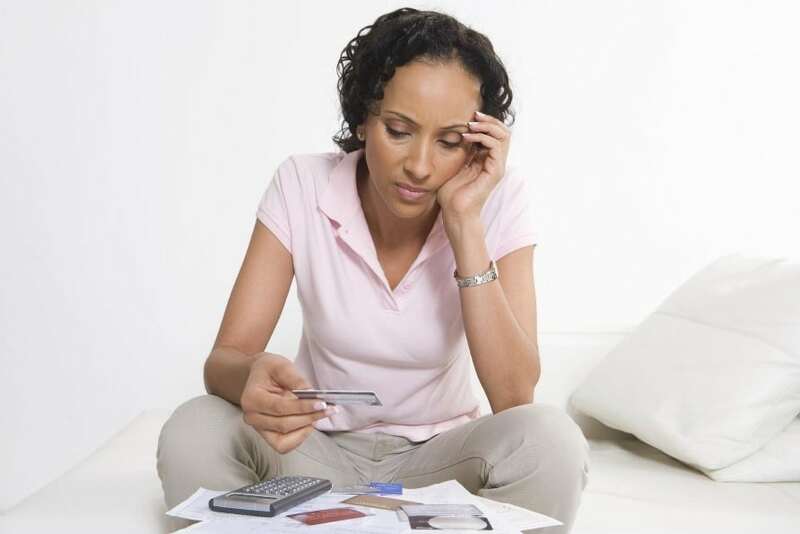 Unpaid bills from several years ago matter less than skipped payments now. If you’re attempting to qualify for a loan but haven’t made a single payment on time this year, you may have trouble qualifying. Achieving approval for credit isn’t just about your report score. Lenders need to know that they are going to receive their money back, and irresponsible payers just aren’t worth the hassle. Instead, as long as you’re current on your financial responsibilities today, you have fewer causes for stress. And if it’s a few days late, you’re still okay! If you intend on applying for a loan soon, you may want to set personal reminders for when bills are due. By creating a clear history of payments made on time, you can ease lenders’ woes. Creating a credit history is a chicken and egg situation. Lenders won’t loan to you unless you have credit, but you have to receive credit approval first! If lenders won’t even return your calls, then it’s time to beef up your credit history. A simple way to go about this is with small, responsible purchases. For instance, those with bad credit often receive applications for charge cards. However, the repayment percentage is often ridiculous! 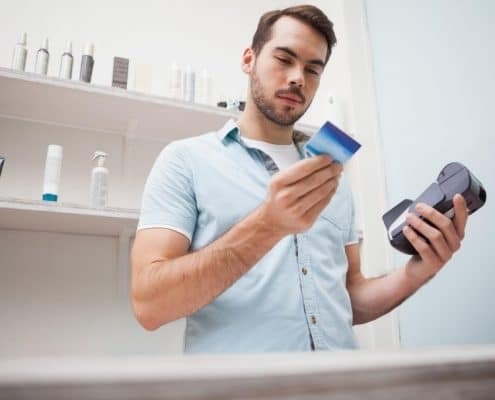 However, once you find a credit card that you can approve for, try making small monthly purchases and immediately paying them off. One solution is to use your credit card only for gassing up your car, and then pay it off right away. Gas charges are easy because you already anticipated spending that amount. And, depending on the card company, you may wind up saving a few cents by charging it! After a few months, you build up a history of buying gas on credit and making a fast payment in full. That can lead to an improved credit report number before too long! If you’ve tried these tips and still can’t seem to qualify, there may be something that you are missing. Through Homes for Heroes, we can find a financial expert who can discuss all your best options. Contact us to learn how we can help find a loan for you. Sign up today and begin building better credit!